cairo.ERP FALCON5 MODERN SALES MANAGEMENT SYSTEM. 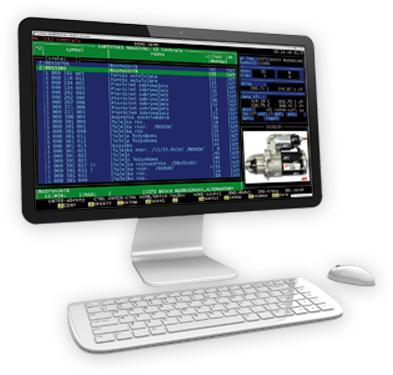 cairo.ERP FALCON5 is an ergonomic and efficient sales management system. Thanks to the solutions it uses, it works well in small enterprises as well as in large organizations, ensuring high efficiency and stability of work for many users. Constant development and integration with other solutions in our offer (including the B2C online store, B2B catalogue, financial and accounting systems, SFA—Sales Force Automation, suppliers’ systems, reporting to manufacturers) provides a wide range of business opportunities and convenience of operation.